Dual Weber IDF carburetors can be tough to tune and how would you know for sure that you have it just right? 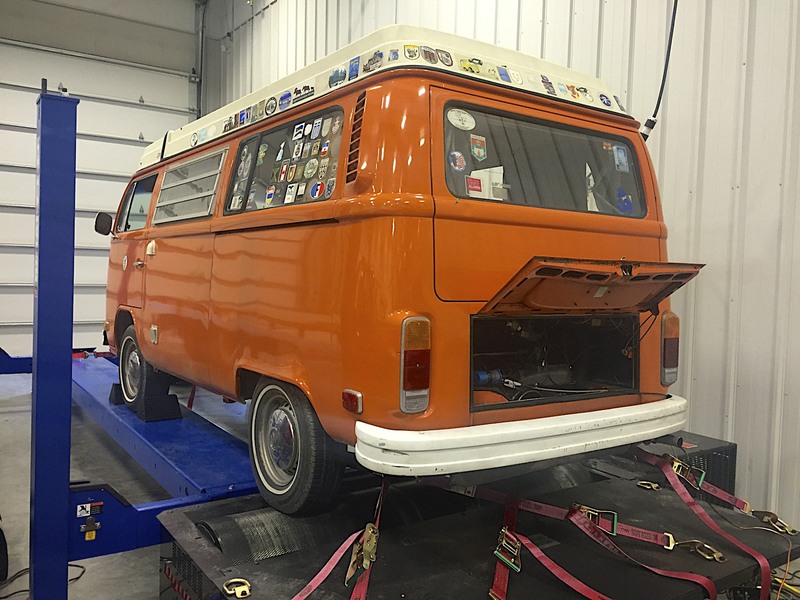 Using our wideband O2 sensor and Dynojet we can tune your jet sizes and make sure that your vehicle is running correctly at more than just idle. 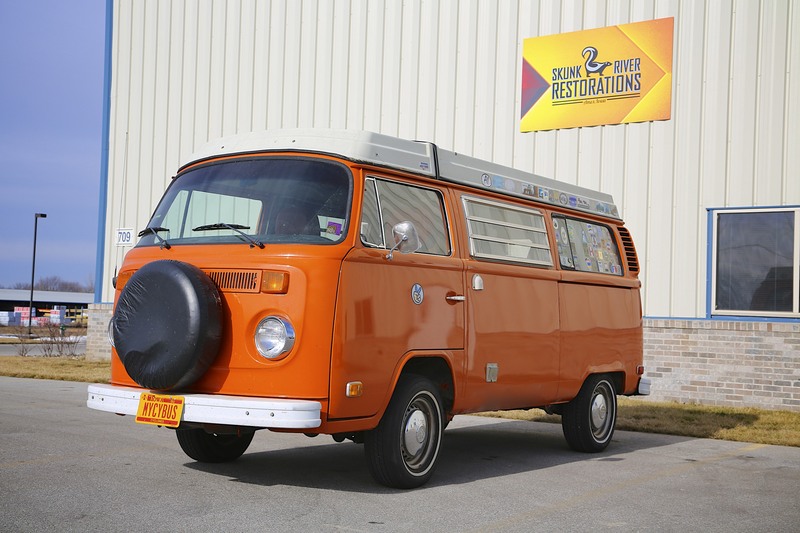 Like many vehicles that are brought into the shop, the engine on this camper came in buckets that we were tasked to reassemble. The owner of this one bought it new at the factory in Germany and traveled the world in it picking up stickers to apply to the perimeter along the way. 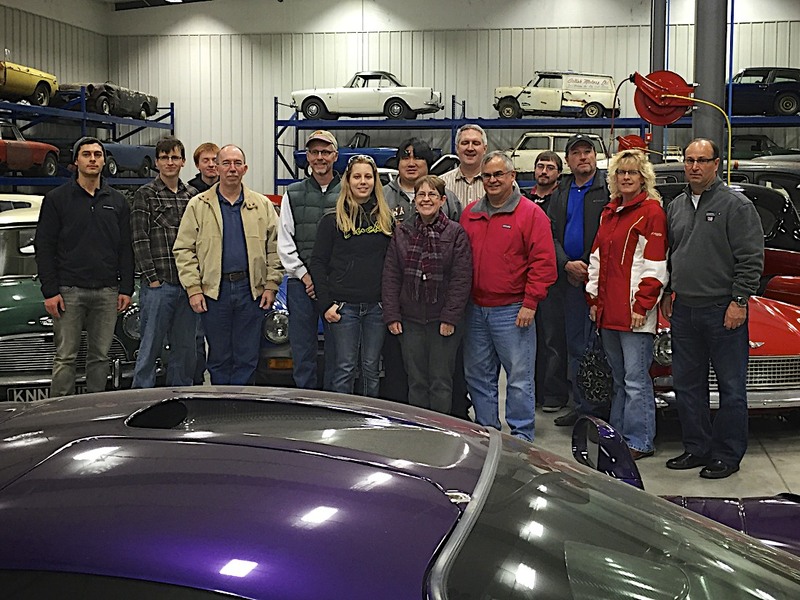 Thanks to the BMW Car Club of America Iowa Chapter for stopping by today and visiting with us on this Saturday morning. It seems that German cars from Volkswagens to Mercedes have been the majority of what we have been working on lately. 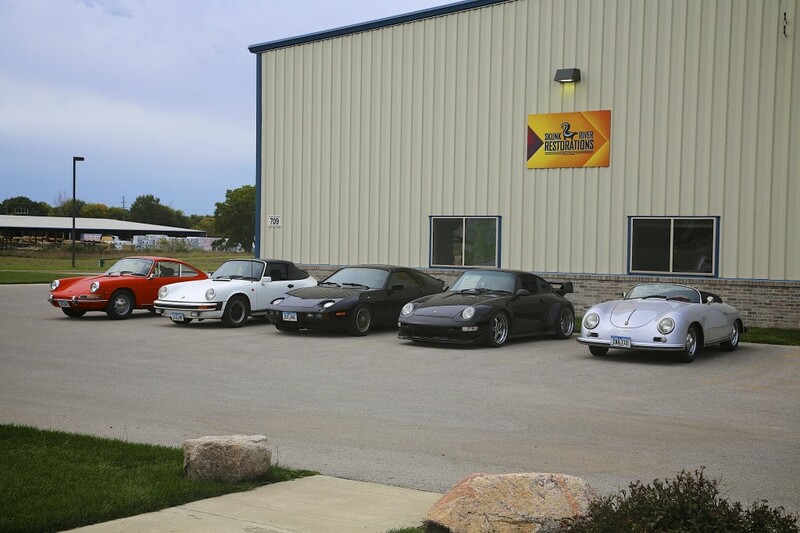 We have a good selection of Porsches currently being working on. It is fun to see them lined up together. 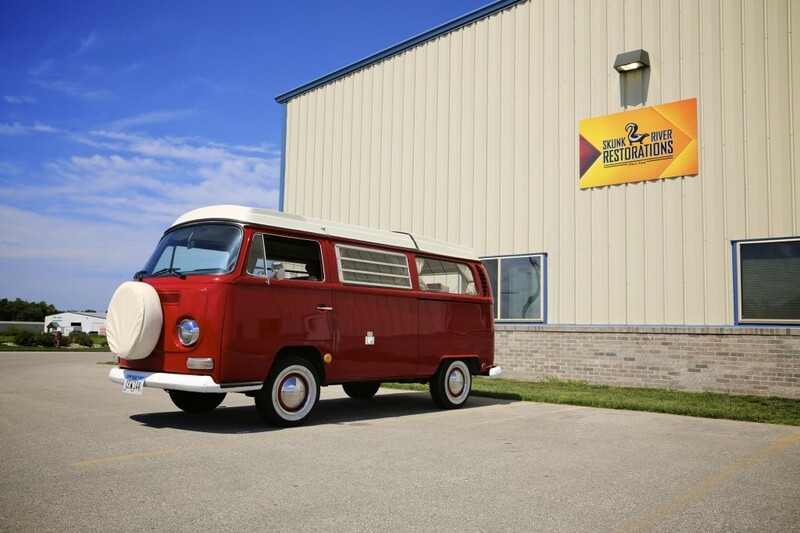 This great little 1969 Volkswagen Vanagon was picked up today. Nobody left without a smile while this thing was in the shop. 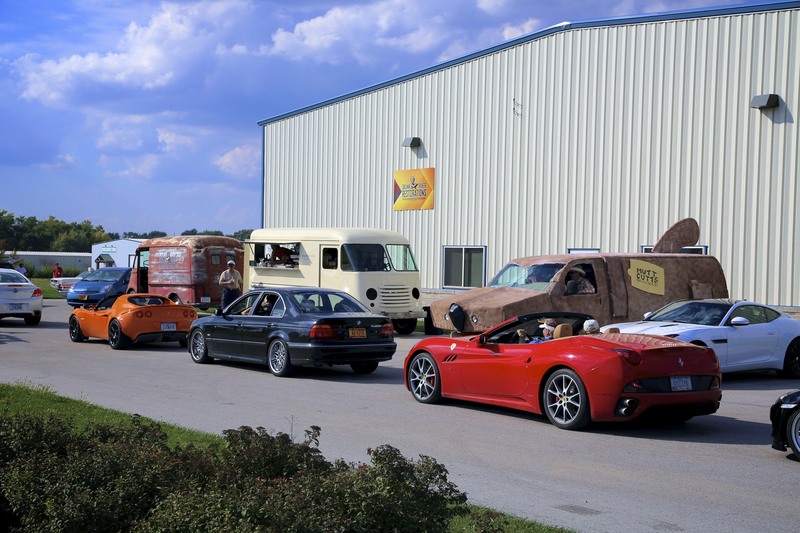 For some cars it is cheaper to swap a new transmission than to rebuild the old one. 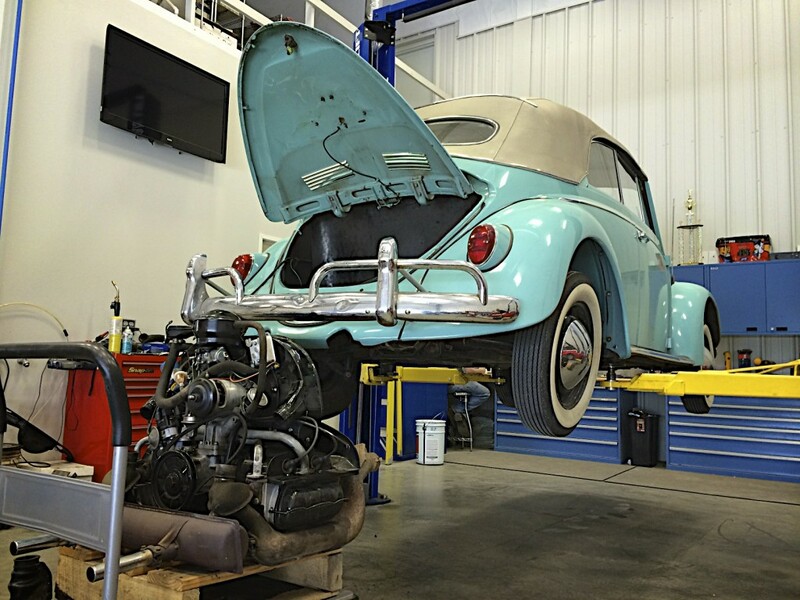 In this Beetle you can quickly drop the engine, disconnect the axles and swap transmissions in a couple hours. 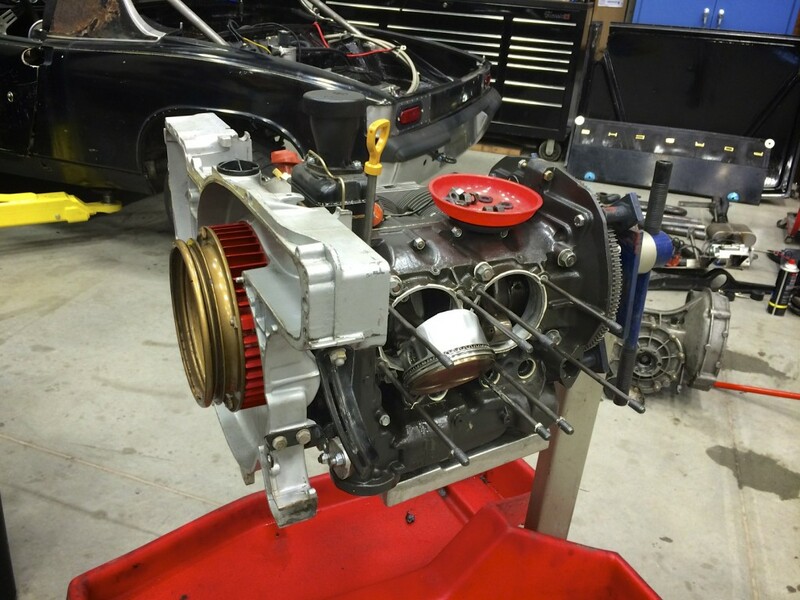 Testing of the Porsche 914 at Mid America Motorplex this weekend is leading to total engine teardown this week. 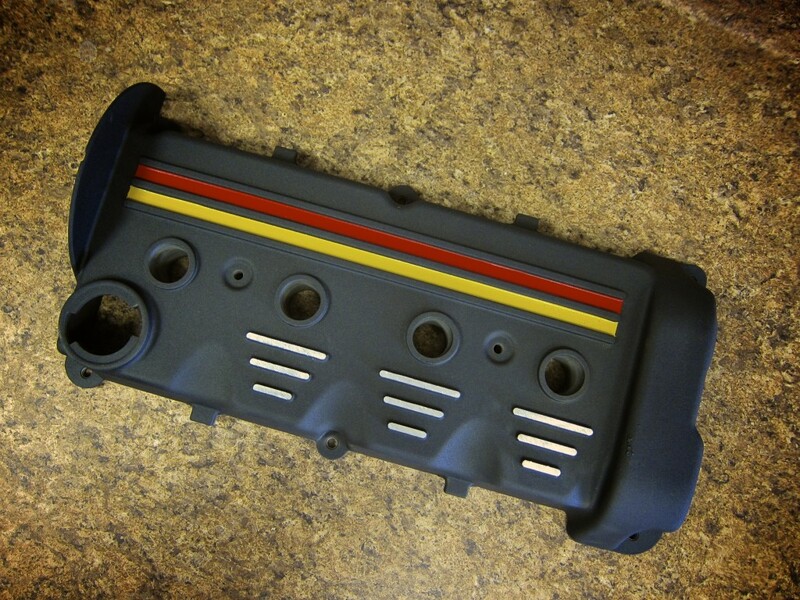 We powder coated this VW valve cover for a customer that wanted to show the car’s heritage.